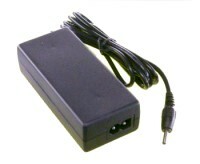 This is a compact, high quality, 5V switchmode regulated power supply, 30 watts continuous. Output connector 5.5 x 2.1 mm x 11 mm barrel connector, Center Positive. 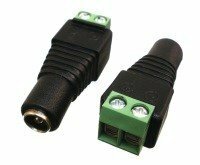 AC plug Removable IEC C8 connector makes it easy to use international mains cords. Switchmode power supply with fixed 5 volt 6 amp output voltage. High efficiency PC power 5VDC supply for digital cameras and telecom use.